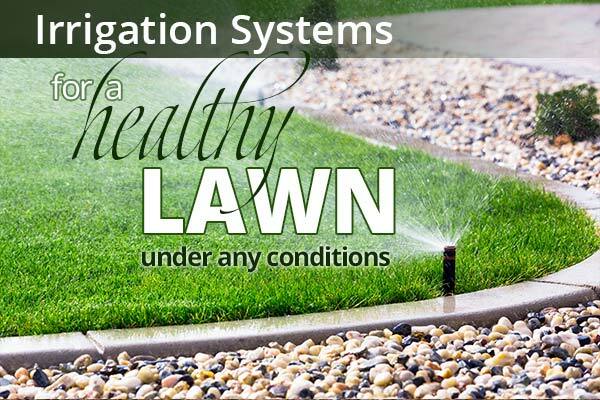 Irrigation systems keep lawns healthy and beautiful by efficiently watering for maximum results with minimal resources. 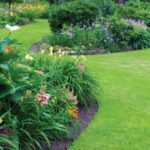 With our landscape design and maintenance programs, we’ll bring your outdoor spaces and structures from ordinary to extraordinary. From naturally-inspired simplistic commercial landscaping designs, to dramatically elegant walkways, stonework and terraces, our creative designer will develop ideas to help articulate a vision that achieves the look and feel you desire, or one you’ve yet to imagine! First impressions of your business begin long before eye contact and a handshake – they begin at the curb. What does your property’s landscaping say about your business? Leave the exterior to us so you can focus on running your business. We pay very careful attention to the image your property projects to customers and employees, and we settle for nothing short of outstanding. 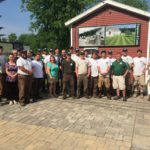 At Carpenter & Costin, we provide a full range of professional services from mowing and maintenance to complete landscape and hardscape design to create extraordinary lasting impressions that will set you apart from ordinary.